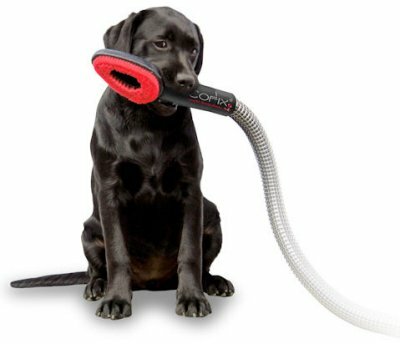 Cofix is in combination with your vacuum cleaner a wellness-system for your dog. 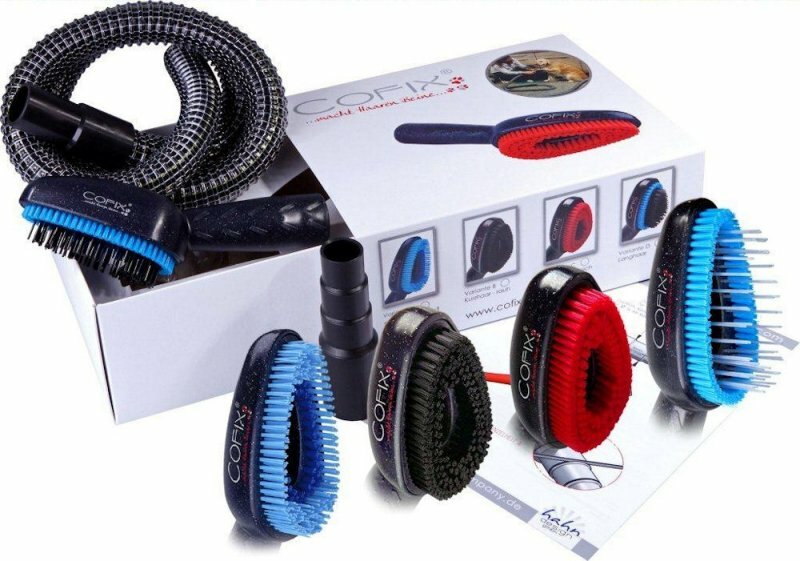 With the Cofix dogbrush it is easy to keep the coat of the dog clean in a responsible and friendly way. This new wellness system is perfect to clean and take care of the dog, and avoid hair and dirt in your home. Time consuming brushing and removing hairs is no longer necessary with the Cofix brush. The Cofix brush removes dirt, dander, loose hair and removes pests and parasites after a walk in the forrest. With the Cofix wellness-system it is easy to remove ticks which are not attached to the skin yet, and minimalizes the danger of Lyme and tick related encephalitis. The brush is also suited for dogs with a dry skin. Pale coat becomes healthy and shiny after frequent use of the Cofix dogbrush. There are 5 different types of brushes to optimalize the care for most kinds of coats and races. It makes no difference of the dog is a little Chihuahua, a Retriever or a German Sheoherd is, with the right Cofix brush is a perfect and individual treatment guaranteed. Thanks to the universal adapter the Cofix dobrush system fits on almost all kinds of vacuum cleaner or can be adapted for older models. An extension hose can of maximum 5 meter can be ordered.